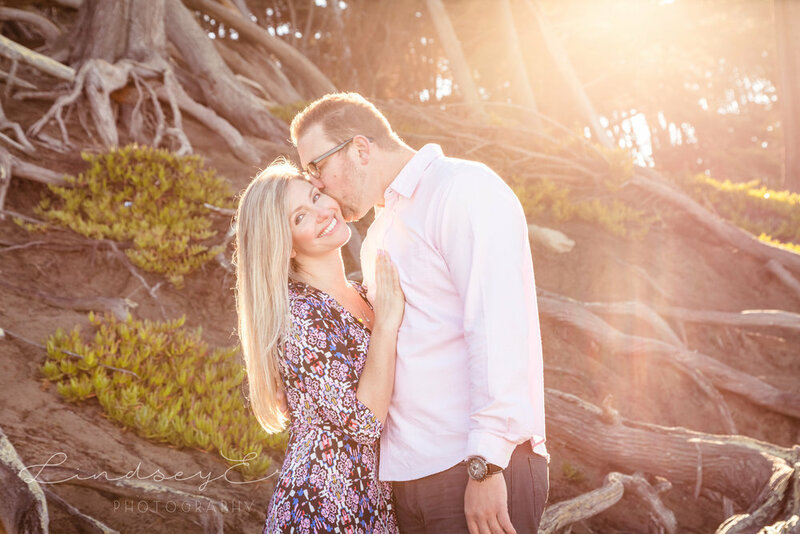 I got to spend a beautiful morning with a beautiful couple, Daniel and Scarlett. 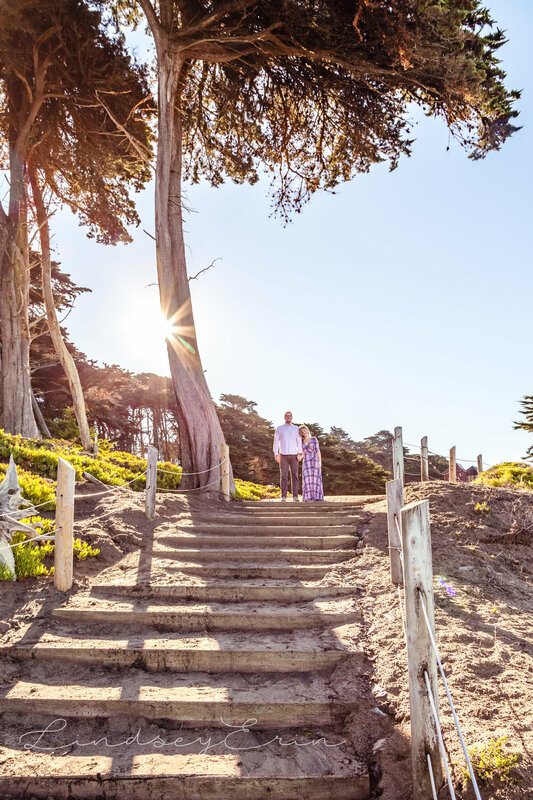 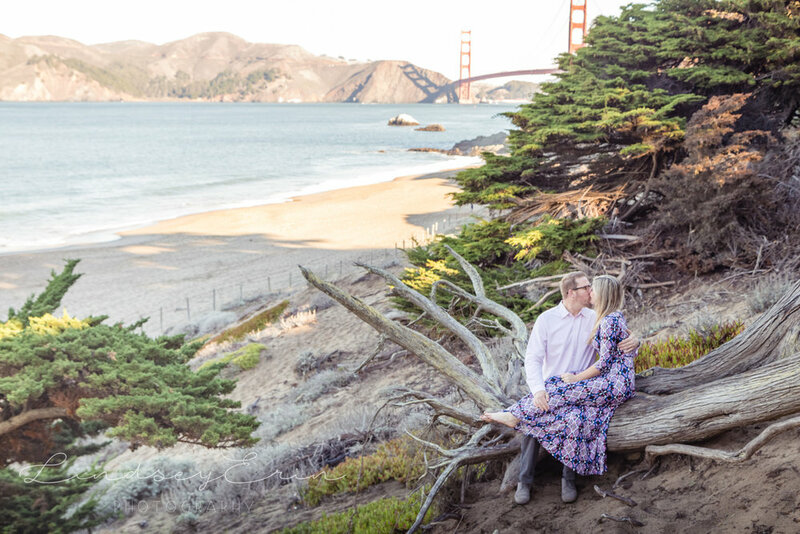 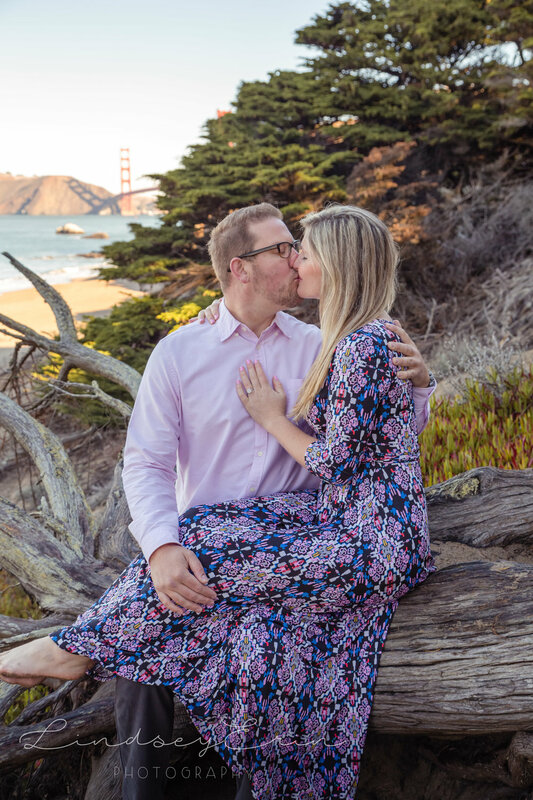 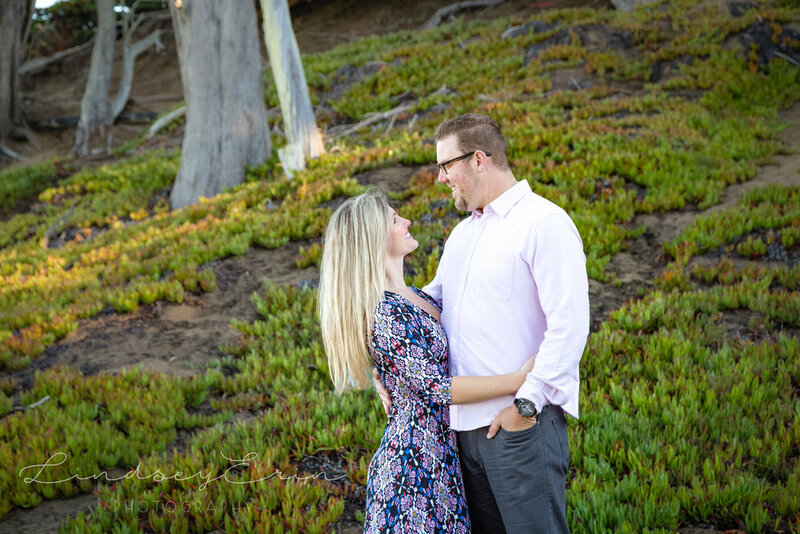 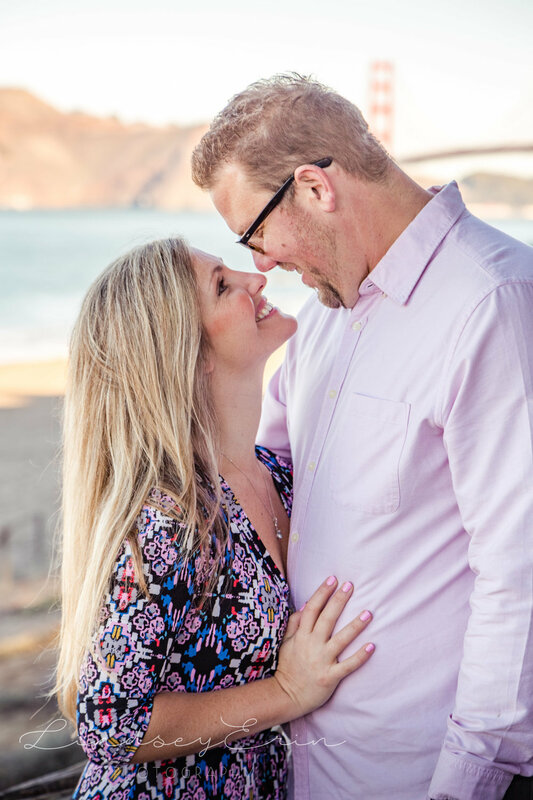 Baker Beach is a special place for this happy couple - just a few minutes from their home and the magical spot where Daniel proposed! 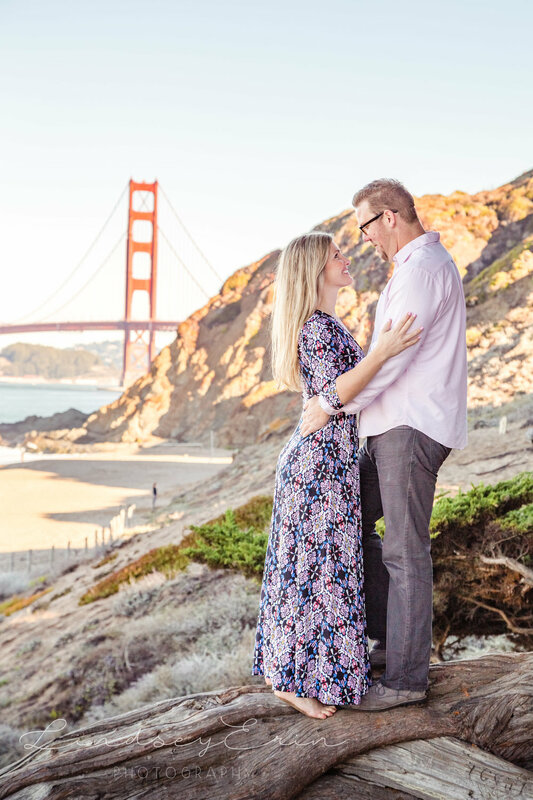 The future looks bright for these two lovebirds!